I enjoyed working on the website for the last several years, but now it's time for a change in venue and giving the webpage a whole new look and I greatly accept the clubs appreciation of all hard work done on the site, Andrew Carter. The new webmaster will be Tammy Diliscia stepping up to the plate. 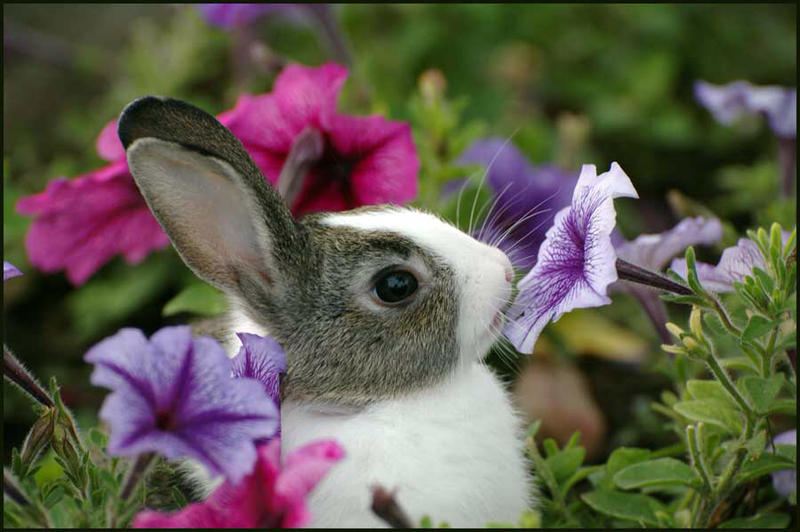 Promoting the Dutch Rabbit fancy in the Chesapeake Bay Region and the States surrounding.